Wow!! Just wow! 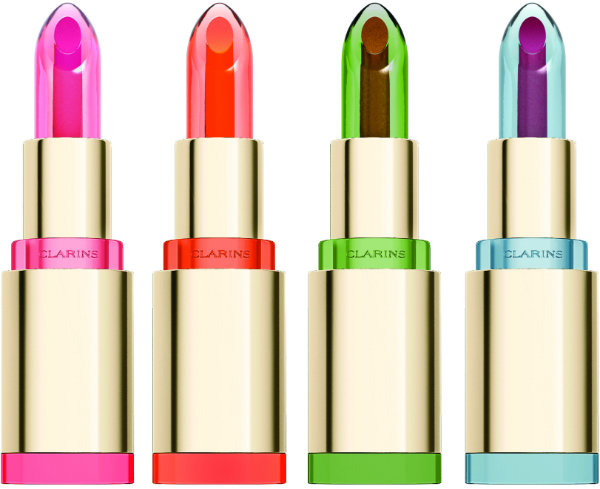 My beauty-heart is literally thumping at the sight of these lip balms from Clarins for Summer 2013. If you remember the Crystal Balms from last year, these new, neon colour pops are based on the same principle with a balm quality but the core has more pigment. So, it’s a flush of translucent colour plus repairing action. 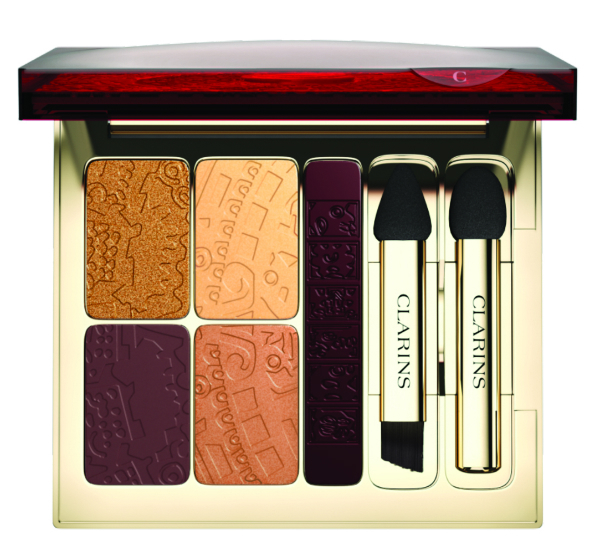 This very detailed Bronzing Palette is limited edition and in suit-all tones. Apparently it even smells of holidays! 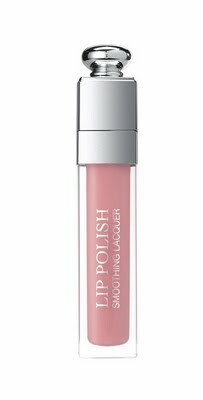 This gorgeous pair of glosses gives transparent shine; I’m edging towards Plum even though it isn’t a natural colour selection for me. These shades are totally wearable on my skin-tone – and the detailing! I couldn’t like it more. With copper, pale gold, bronze and deep violet with a plummy liner, it’s the antidote to pastel-mania. To be honest, you won’t have very long to wait.. this collection is on counter in April. OOOO I am loving the lip balms! Def going to check them out! OMG!!!!! I absolutely love Clarins. Every single time. Amazing. 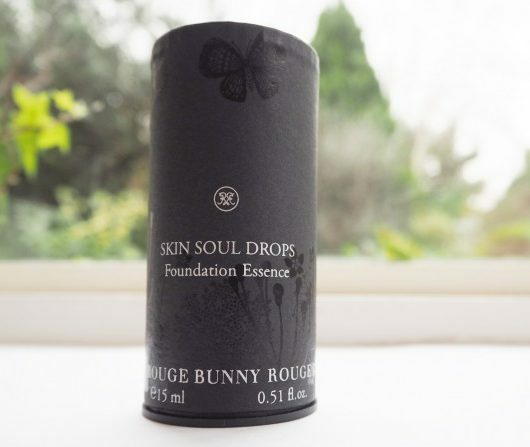 I got the lip balms last summer and they were a bit annoying with the more pigmented cores, they weren’t as quick and easy to use as you would hope a lipbalm would be. The colours are very cool though, might check them out. I’m absolutely loving the palette however and will definitely buy it, the colours are gorgeous! WOAH I wonder what the green one looks like on! And despite not being a lipgloss kinda girl.. DAAAAAAAAAAAAAAMN those lipglosses look good enough to eat! 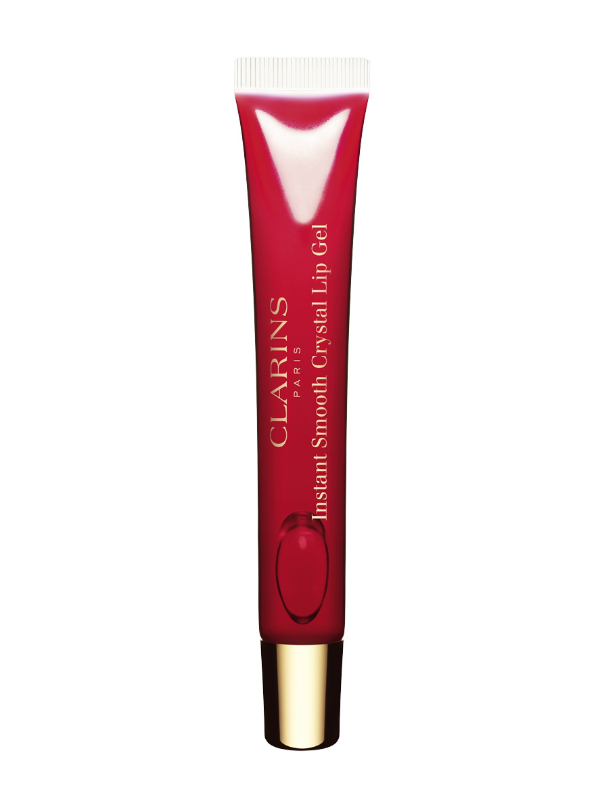 The lip balms are amazing, Clarins have completely knocked it out of the park with the packaging!!! the Bronzer looks fab too, nearly too nice to use? 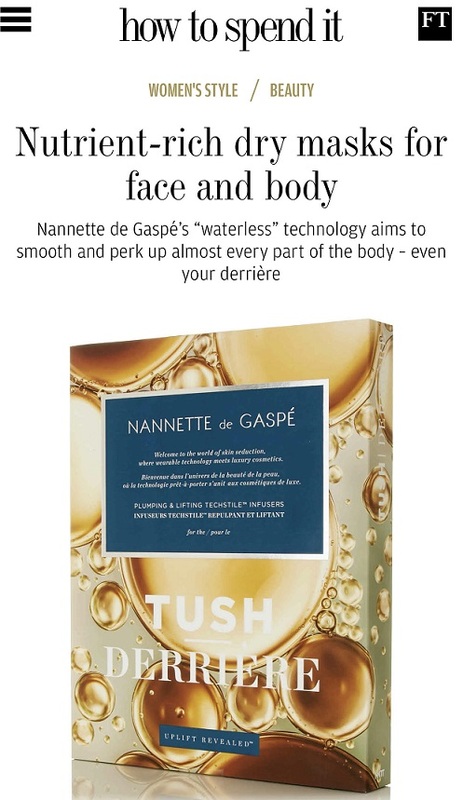 Indeed, an antidote – all products look gorgeous! 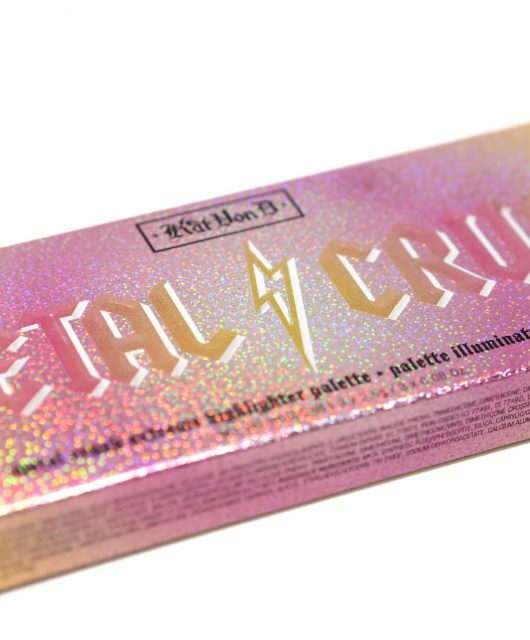 Wow, the bronzer and eye palette look incredible! The embossing reminds me of the Holiday 2012 collection, which was stunning as well. I can’t wait! Oh my Gawwwwwd! This is too much, too pretty, damn it they’re good at presentation & packaging! I think I want everything! Thanks for sharing 🙂 Those lipbalms have really cheered me up (sad, I know). It is so nice to see something different. I feel that my balms from last year are somewhat boring now! WOW. What an awesome collection. I’ve never used Clarins makeup earlier, just skincare. But i wonder how long we in India will have to wait for this. Speachless!!! Well actually one word, gorgeous! Wow – it all looks gorgeous! 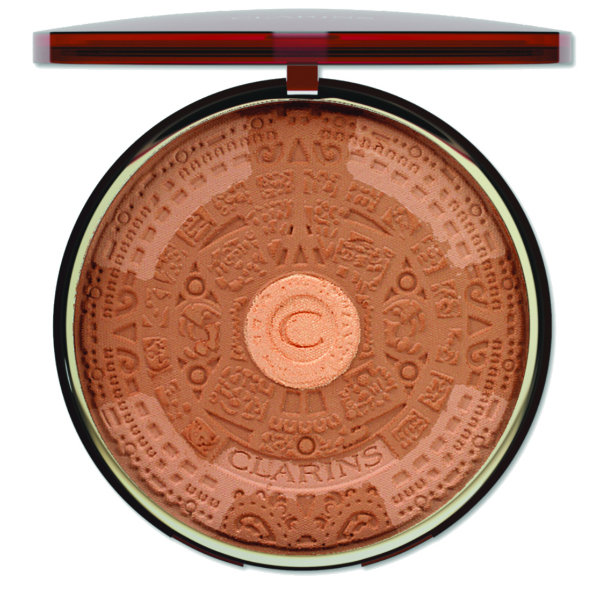 I never used to bother with Clarins make up until I bought a face powder and eyeshadow palette from the Holiday 2012 Collection – well I fell in love! Can’t wait to try the lip balms! To me, Clarins is a boring brand. But this post makes me excited, those lip balms look amazing. Similar to the DuWop ones that came out a while ago but more exciting colours. I keep coming back to look at the first picture, they just look so interesting!! !